Nursing home residents are often injured by the people entrusted with the care of our frail or elderly loved ones. 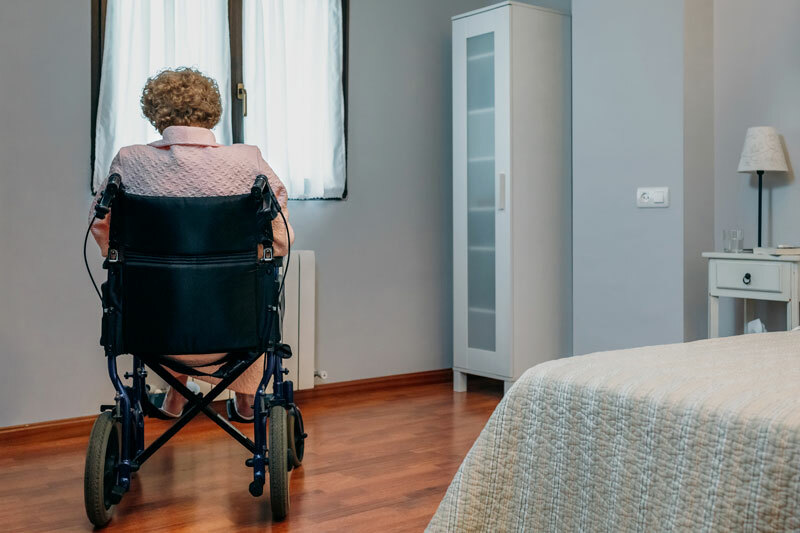 If your family member suffered from nursing home neglect or abuse, you know that residents often do not have the resiliency to spring back from an injury. We are proud to be recognized for our outstanding work representing victims of medical malpractice. A review published in the Jury Verdict Reporter named our firm, as one of law firms to try five or more cases to verdict in venues outside of Cook County between 2002 and 2007. 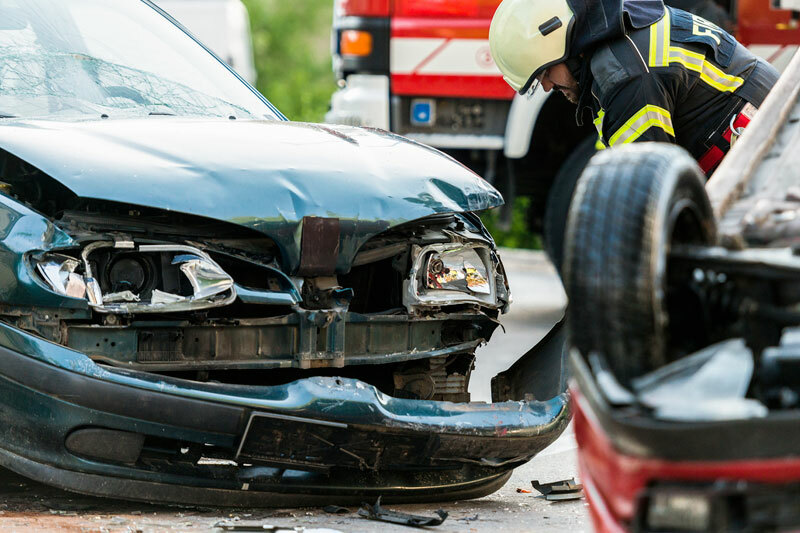 Our personal injury attorneys file auto accident injury claims on behalf of people who were seriously injured in all types of motor vehicle accidents. 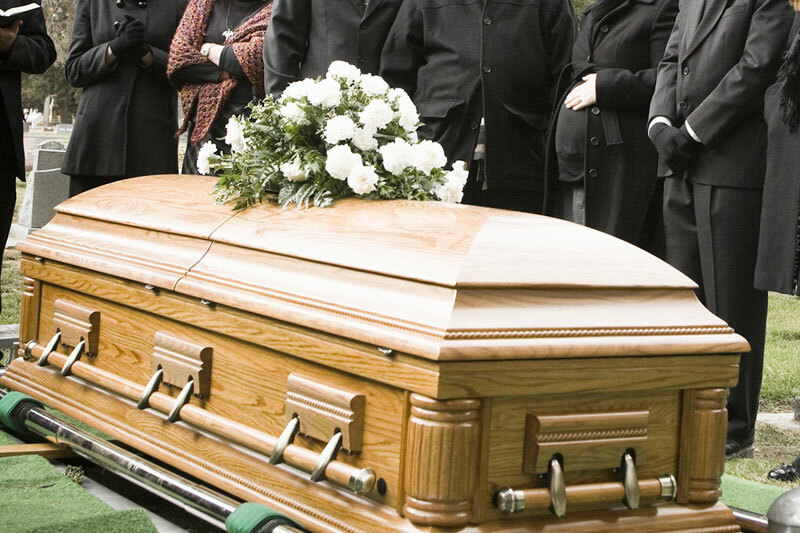 We also represent the family members of those who suffered a wrongful death in a fatal accident. A fatal accident can occur anywhere. Our experienced lawyers have the experience and the resources to counsel and represent families who have lost loved ones due to medical malpractice, a car accident, a trucking accident, dangerous products, and toxic exposure. 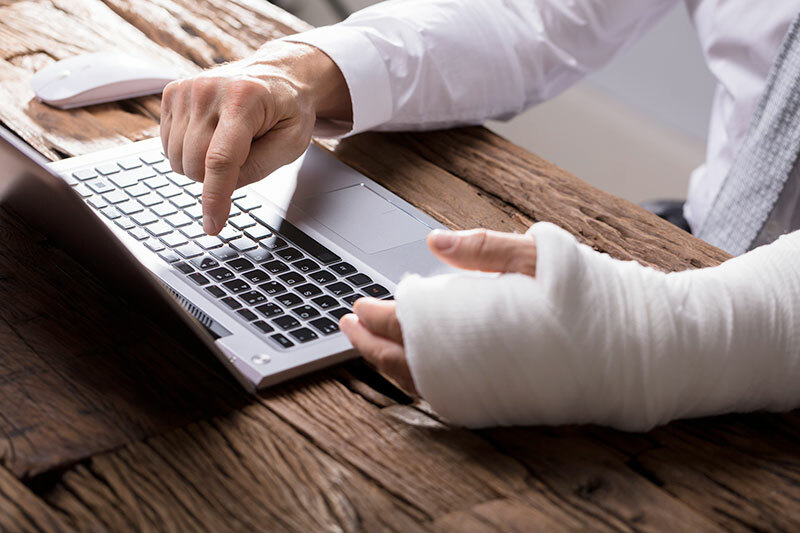 If you or a coworker or family member has been seriously injured in a construction accident, you may have been told to file a workers compensation claim to be reimbursed for lost wages, unpaid medical bills, and any temporary or permanent disability. Every day people are seriously injured through no fault of their own. If you have been seriously injured because someone else was careless, reckless or negligent, you have a right to seek financial compensation for all the damages caused by the accident. Above all else, we are a law firm of litigators. 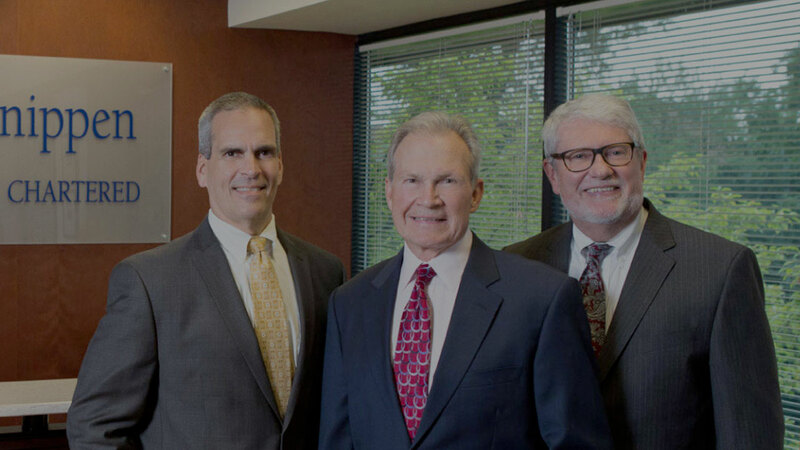 At Walsh, Knippen & Cetina, Chartered, our attorneys have decades of experience using superior legal skills to secure outstanding results in legal disputes involving injury, medical or professional malpractice, and commercial litigation. Since 1980, Walsh, Knippen & Cetina, Chartered, has used thoughtful strategy and thorough knowledge of the local Illinois courts in and around Wheaton to deliver quality legal representation. We use a selective approach, limiting the cases we take so we can devote all necessary resources to each client. If you or a family member is seeking legal representation, contact us to schedule a consultation. Walsh, Knippen & Cetina, Chartered, is one of the most active and experienced medical malpractice law firms in Illinois outside of Cook County. When doctors and other medical professionals fail to perform according to accepted standards, it can be difficult to bring the responsible person to justice. 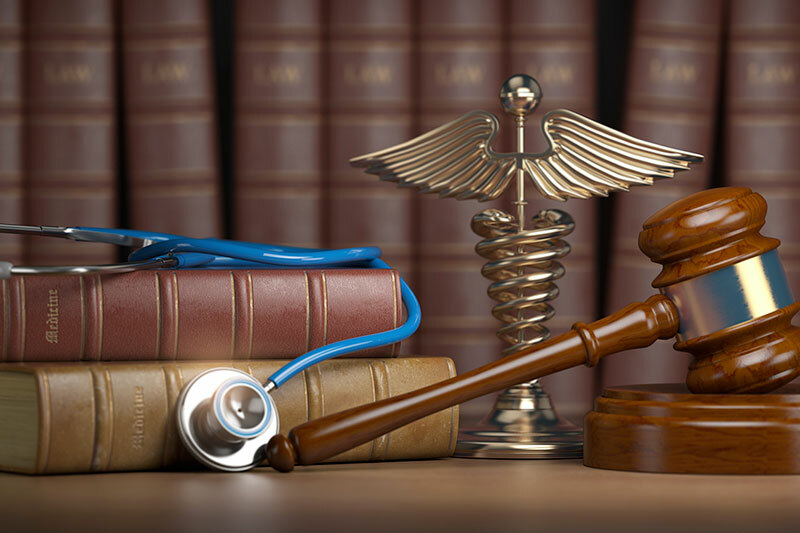 It requires significant financial resources to pursue a fair resolution in medical malpractice lawsuits, to hire ethical medical experts to break the health care and pharmaceutical industries code of silence. We are proud to have recovered multi-million dollar verdicts and settlements on behalf of families who have suffered as the result of medical negligence. Without competent legal counsel, accident victims risk accepting financial settlements that come nowhere close to full compensation for the complete cost — both present and future — of the accident. The attorneys in our personal injury practice have 120 years of combined experience handling complex accident cases. We negotiate with insurance companies and take cases to trial whenever necessary to pursue a secure financial future for our clients. In our business litigation practice, we counsel Illinois business owners embroiled in legal conflicts. 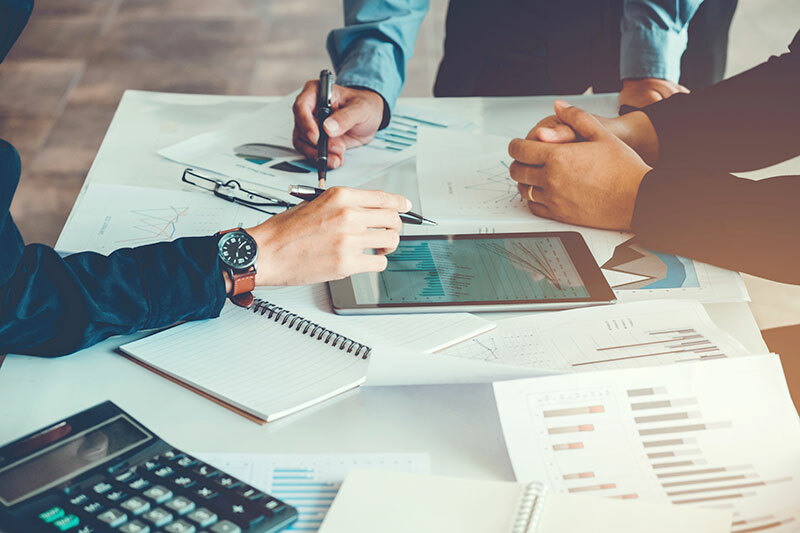 In every commercial litigation matter we handle, we provide all information necessary for the business owner to choose a course of action that makes economic sense in both the immediate and long-term future. The majority of professional malpractice cases we handle at Walsh, Knippen & Cetina, Chartered, involve instances of attorney malpractice. However, we also represent individuals who have been damaged by negligence on the part of other professionals such as accountants, architects and real estate agents. Professionals often have explanations for their failure to act according to professional standards, but these explanations are not an excuse for acting in ways that harm their clients. We invite you to schedule a consultation at our Wheaton or Chicago, Illinois office to discuss your legal questions with one of our knowledgeable attorneys.